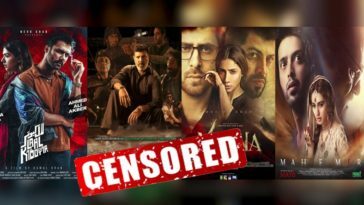 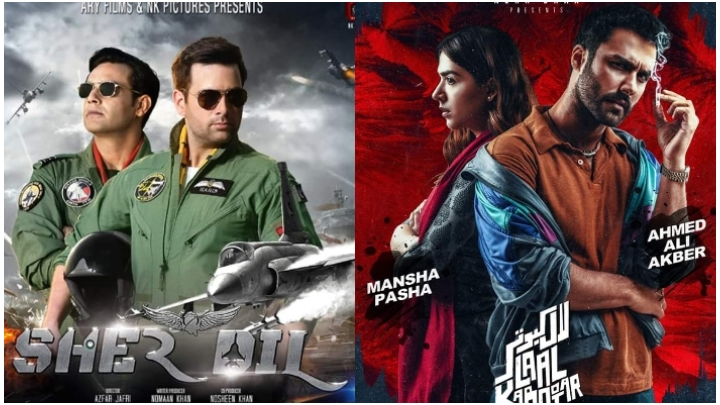 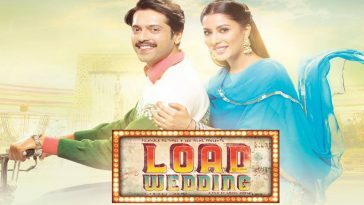 After a dull phase at box office, the two local releases “Sherdil” and “Laal Kabootar” finally released in cinemas this weekend and breathed some life to local cinemas. 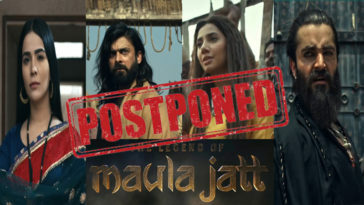 Both releases exceeded the pre release expectations but it is “Sherdil” that brought this euphoric change at ticket window. 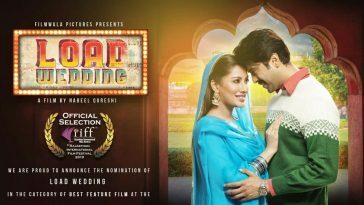 “Sherdil” has managed to collect 4.15 crore during the opening weekend which is huge. 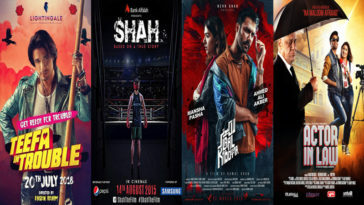 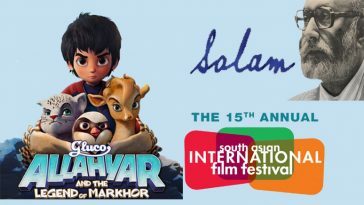 In comparison, Laal Kabootar flew closer to the ground as expected due to its dark genre. 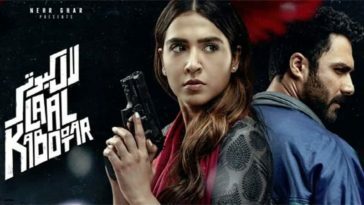 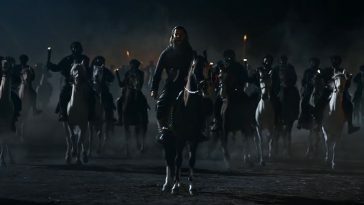 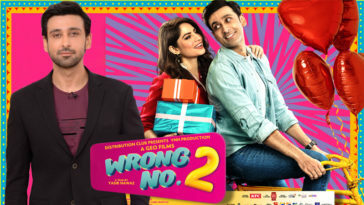 Nevertheless film managed to captivate audiences and raked in 77 lacs during the opening weekend which is a decent result considering no big names attached to the film. 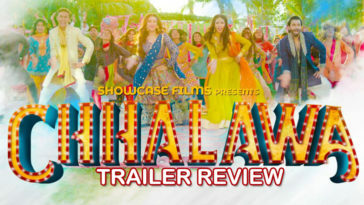 With a decent start and all the good reviews, film now needs to hold well during weekdays. 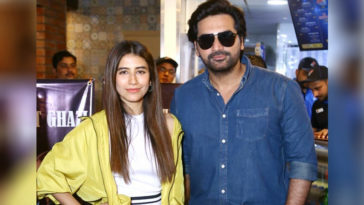 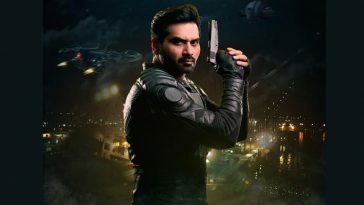 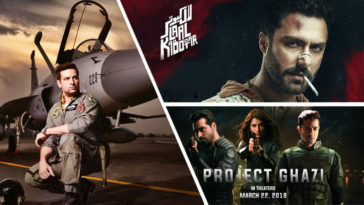 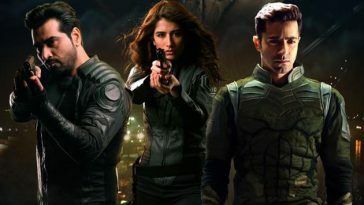 Next article 5 Reasons to Book your Tickets for ‘Project Ghazi’ Right Now!